Cool football Illustrator image. Football is the most popular sport in many countries all around the world. To quote Thierry Henry: “I eat football, I sleep football, I breathe football. I am not mad, I am just passionate.” Sports vector graphics of a detailed football in a grass field. Close-up image on part of the soccer ball, fresh stems of grass on the ground. Free vector layout to create sports, FIFA World Cup, Euro Tournament, UEFA Cup, Champions League, balls, sports gear, game, match, keeping fit, sports gear and physical activity designs. 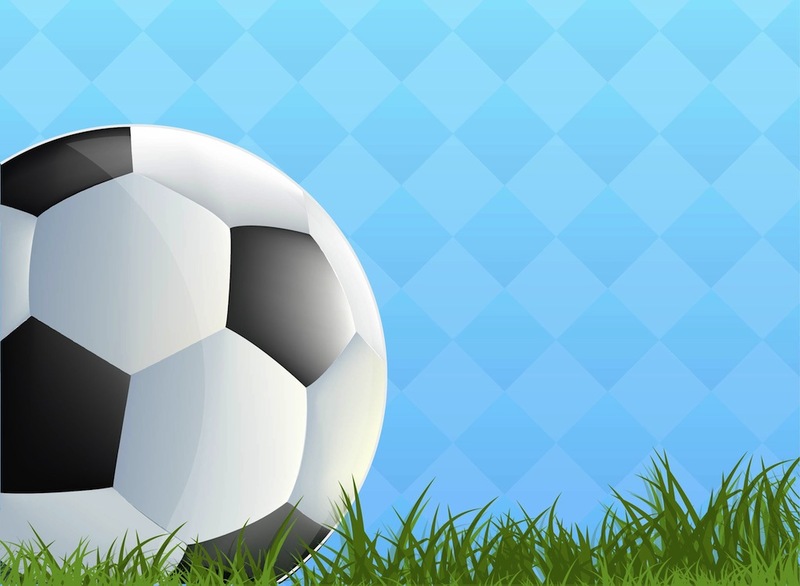 Tags: Ball, Fifa, Football, Game, Grass, Hobby, Match, Play, Sports, Team, Uefa.